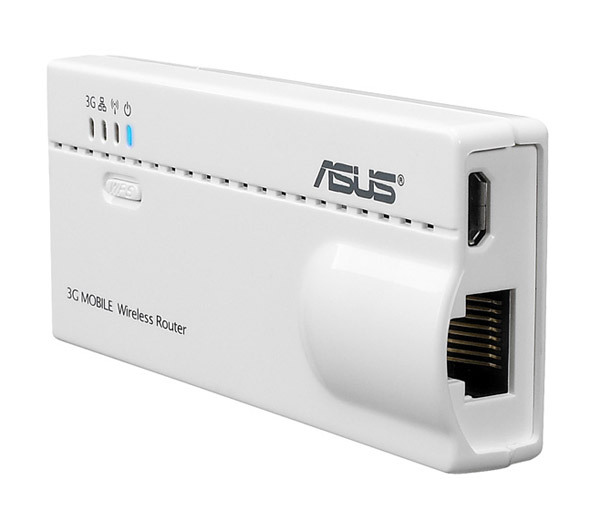 Asus has announced a new interesting solution which company says is ideal for those who want to extend their internet access when on the road. 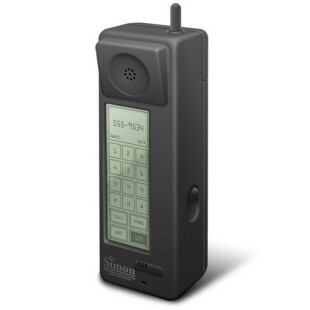 The pocket sized WL-330N3G works as six different devices rolled into one and offers all the benefits of a standard wireless router in compact size measuring just 90 x 38.9 x 12.8mm. 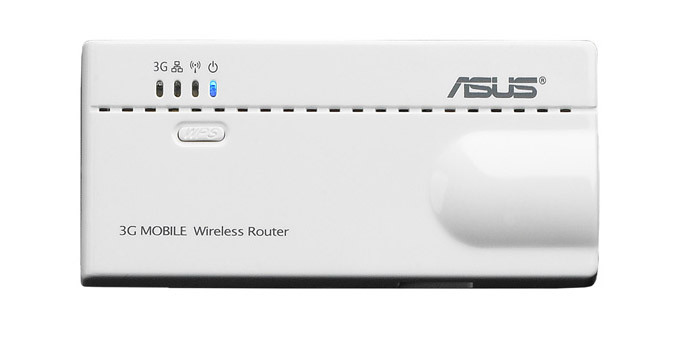 It can serves you as a mobile wireless router, connecting your notebook, tablet or smartphone to the internet, also can be used as a universal repeater in conjunction with other routers to extend the range of an existing connection, or also functions as an access point when combined with a broadband modem, enabling connectivity for a host of devices.